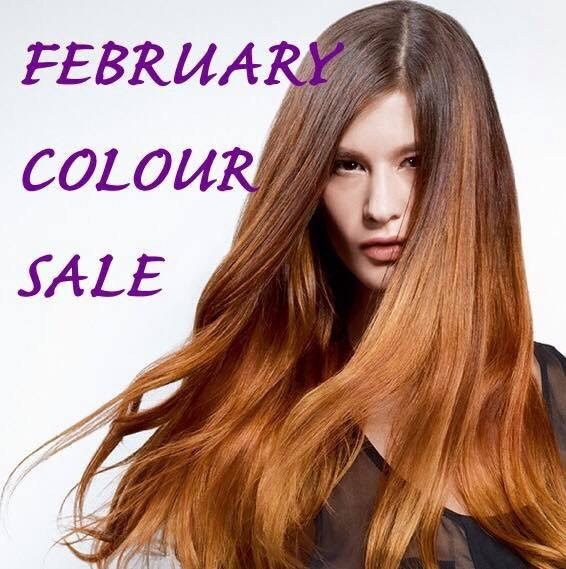 Don’t miss out on our annual February colour sale! From the 1st to the 28th we have a HUGE discount on all of our colour services. If you’re looking for a new look or just a top up to get over the January blues don’t miss out and call either of our salons now to avoid disappointment. Limited space available. T’s&C’s apply. Colour Sale 2019! Brighten up your February with a new hue for a new you.